Creative and sophisticated, Ethos delivers a minimalist appearance by offering slimline features and using contemporary materials. 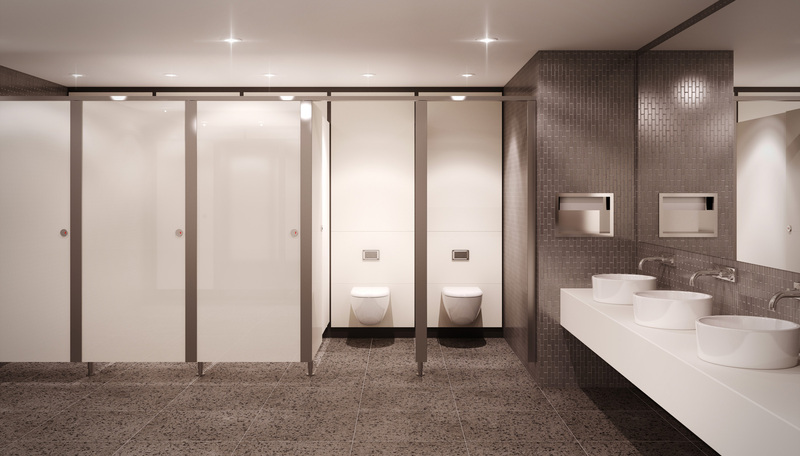 Slimline stainless steel cubicle pilasters and multiple material choices for both the doors and partitions make our Ethos cubicle a truly modern system. Doors and partitions can be surfaced with HPL or FSC certified veneers or manufactured using SGL or toughened glass. The system is also available using a combination of materials, for example glass doors with SGL partitions.